With this beautiful notebook you'll have space to jot down everything from your most mundane lists to your grandest thoughts and dreams. Botanical Style is a gorgeous new range of stationery that taps into the current trend for bringing nature, plants, and florals into the heart of the home. Inspired by antique prints and artworks, potting sheds and houseplants, this beautiful and practical range is perfect for organizing both work and home life. 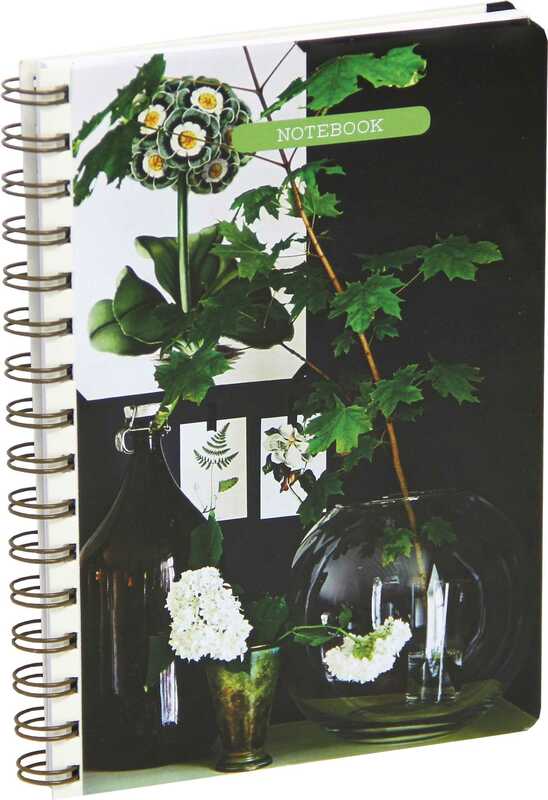 Including notecards, notebooks, an address book, a birthday and anniversary book, a garden journal, and even a jigsaw puzzle, Botanical Style will surround you with the soothing beauty of the natural world.